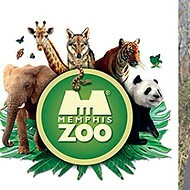 A former employee sued the Memphis Zoo in federal court last month for gender discrimination and retaliation after alleged actions by Chuck Brady, the zoo’s president and CEO. 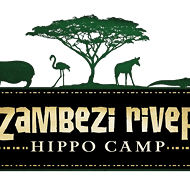 Kimberly Terrell, a female conservation biologist, sued the zoo on Friday, Dec. 22 for damages in excess of $75,000. In November, she was fired from her job as the zoo’s director of research and conservation. She is seeking back pay, lost benefits, employment reinstatement, punitive damages, and all court fees. 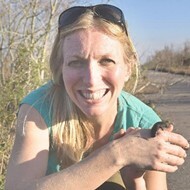 Terrell, who holds a Ph.D in conservation biology from the University of New Orleans, was hired by the Memphis Zoo in August 2015. 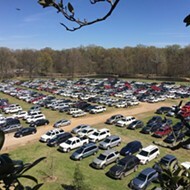 In the suit, Terrell claimed a “strong record of success” in the job by increasing conservation donations by about 300 percent and reducing fundraising expenses by about 95 percent. She also established 15 new science projects in her two years with the zoo, published papers, and led regular talks with community groups. “Kim is outstanding and we and the conservation mission are fortunate to have her leadership,” wrote a past board chair, according to the suit. 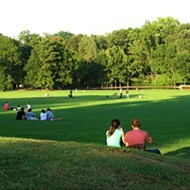 However, in July, Terrell “became concerned about how (Chuck Brady) treated her in comparison to the men who worked for” the zoo. Brady criticized her budget and questioned her grant funding requests, though both were in line with her male predecessor’s previous requests. “Dr. Brady repeatedly told her that she was ‘emotional’ when she expressed an opinion with which Dr. Brady did not agree,” reads the suit. 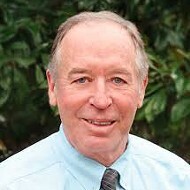 Brady was copied on an email in which Terrell was having a professional disagreement with a third party. He said, “I see you’re in a cat fight,” according to the lawsuit. In that meeting, Terrell said she thought Brady was treating her differently than her male predecessor and it was on account of her gender. “Dr. Brady grew visibly angry as a result of her complaint of gender discrimination,” reads the suit. He denied calling Terrell “emotional,” said a cat fight isn’t a “gender thing” because cats can be male or female. “Dr. Terrell reiterated her objections to these comments, and Dr. Brady stated that the meeting was over,” reads the suit. “At that point, Dr. Brady became visibly angry, interrupted Dr. Terrell, and told her to ‘be quiet,’” according to the suit. In the months that followed, Brady allegedly continued to criticize Terrell’s work, was unresponsive to her, undermined her authority of the zoo’s giant panda conservation program, and more, according to the lawsuit. 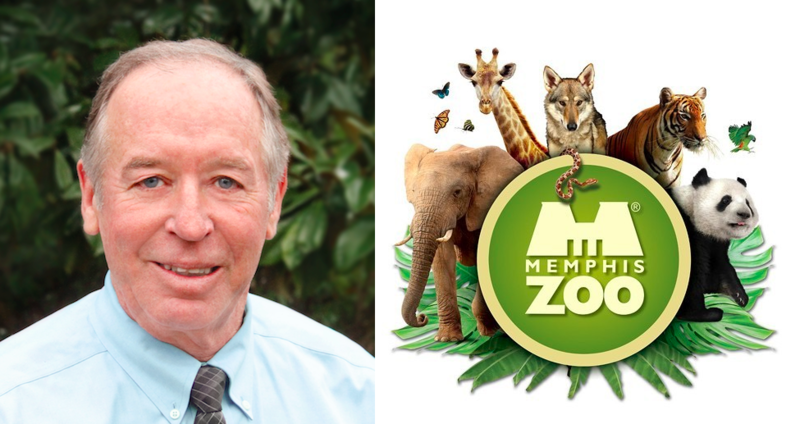 In October, Brady excluded Terrell, the zoo’s director of research and conservation, from the development of a summary about the zoo’s research and conversation programs for its annual impact report. Later in November, Terrell filed a gender discrimination charge with the Equal Employment Opportunity Commission (EEOC). The original complaint was filed by Bryce W. Ashby with Donati Law PLLC in the U.S. District Court for the Western District of Tennessee. On December 22, the zoo was given 21 days to respond to the suit.